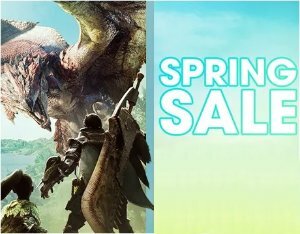 Green Man Gaming offers PC Games in The Spring Sale up to 80% off. 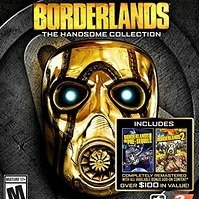 Green Man Gaming offers the Borderlands: The Handsome Collection PCDD for $12.54. Features: Shoot and loot as you explore the mayhem-filled world of Pandora in Borderlands 2 and the lunar madness of Borderlands: The Pre-Sequel in Borderlands: The Handsome Collection. 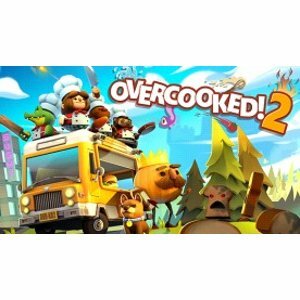 Experience the award-winning FPS-RPG series, including its bazillions of guns, trademark cooperative gameplay, and all bonus add-on content. 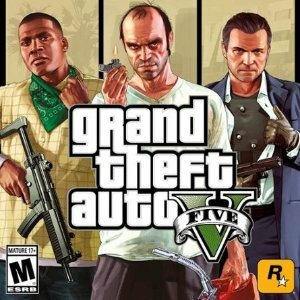 Green Man Gaming offers the Grand Theft Auto V: Premium Online Edition for $13.50. Features: You get Grand Theft Auto V, Grand Theft Auto Online, Criminal Enterprise starter pack and all the existing gameplay upgrades and content, including The Doomsday Heist, Gunrunning, Smuggler's Run, Bikers and much more. Green Man Gaming offers the Devil May Cry 5 PC Digital for $43.79 via coupon code "DEVIL26". 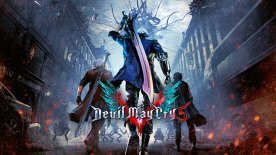 Features: The ultimate Devil Hunter is back in style, in the game action fans have been waiting for. The Devil you know returns in this brand new entry in the over-the-top action series available on the PC. Prepare to get downright demonic with this signature blend of high-octane stylized action and otherworldly & original characters the series is known for. 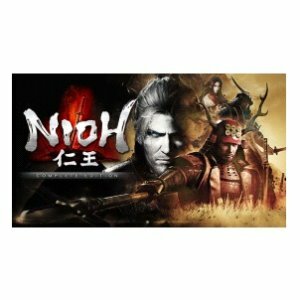 Green Man Gaming offers the Nioh: Complete Edition - PC Steam for $25. Features: Ready to die? Experience the newest brutal action game from Team NINJA and Koei Tecmo Games. In the age of samurai, a lone traveler lands on the shores of Japan. He must fight his way through the vicious warriors and supernatural Yokai that infest the land in order to find that which he seeks. 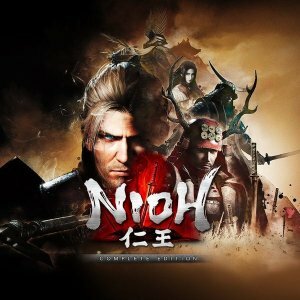 Green Man Gaming offers the Nioh: Complete Edition on Steam for $20. 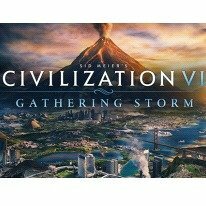 Green Man Gaming offers the Sid Meier's Civilization® VI: Gathering Storm for $31.59. Features: In Gathering Storm, the second expansion to Civilization VI, the world around you is more alive than ever before. The choices you make in the game will influence the world ecosystem and could impact the future of the entire planet. Natural disasters like floods, storms, and volcanoes can pillage or destroy your Improvements and Districts - but they may also refresh and enrich the lands after they pass. 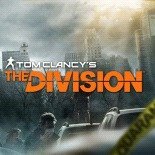 Green Man Gaming offers the Tom Clancy's The Division PC Digital for $4.5. 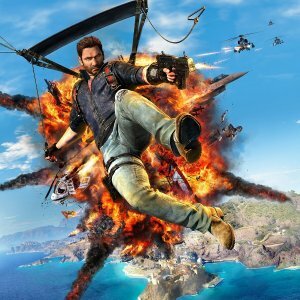 Features: In the game, a disease that spreads on Black Friday causes the United States Government to collapse in five days; basic services fail one by one, and without access to food or water, the country quickly descends into chaos. In the wake of the devastating pandemic that sweeps through cities across the country, including New York City, it is discovered that the spread of the disease is transmitted through germs on banknotes . 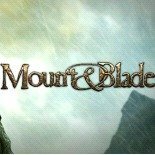 Green Man Gaming offers PC Digital Games on Sale as low as $0.97. Features: Calradia is a land at war, offering great riches and even greater dangers to adventurers and mercenaries that flock to shed their blood on its soil. With courage and a strong sword, an unknown stranger can make a name as a warrior. 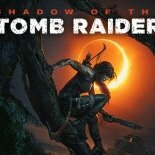 Green Man Gaming offers the Square Enix PCDD Games: Shadow of the Tomb Raider for $25.50. Features: Experience Lara Croft’s defining moment as she becomes the Tomb Raider. In Shadow of the Tomb Raider, Lara must master a deadly jungle, overcome terrifying tombs, and persevere through her darkest hour. As she races to save the world from a Maya apocalypse, Lara will ultimately be forged into the Tomb Raider she is destined to be. Green Man Gaming offers the SNK PC Digital Games: The King of Fighters XIII for $5. Features: The many features exclusive to the console version of the game, such as the ONLINE Mode that allows you to enjoy smooth online versus matches with rivals from around the world, the Tutorial Mode which can be enjoyed by KOF novice players, and the Story Mode which features several exclusive episodes in a Visual Novel format, have been improved are still available in “THE KING OF FIGHTERS XIII Steam Edition”! 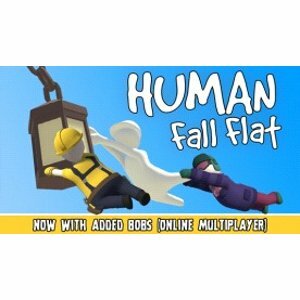 Green Man Gaming offers save big Hot Games on Sale. Green Man Gaming offers 7% off PlayStation Network Credit. Features: PlayStation credit is a great way to get your favourite games in one place. 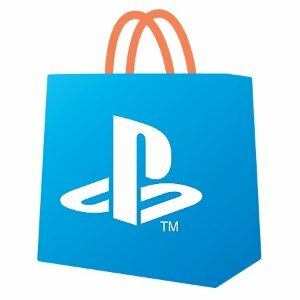 Redeemable through the Sony Store, using your credit is quick and easy, whether you want to keep some credit in store for a big game release or give the credit as a gift to your gamer friend. 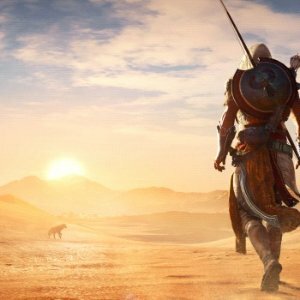 Green Man Gaming offers the Assassin's Creed: Origins - uplay for $26.97. Features: Ancient Egypt, a land of majesty and intrigue, is disappearing in a ruthless fight for power. Unveil dark secrets and forgotten myths as you go back to the one founding moment: The Origins of the Assassin’s Brotherhood. Green Man Gaming offers save big Square Enix PC Games. Green Man Gaming offers the World of Final Fantasy (PC Digital Download) for $13.55 via coupon code "PAYDAY23". Features: CAPTURE, CUSTOMISE AND EVOLVE! Embark on a magical journey with siblings Reynn and Lann as they explore the vast land of Grymoire to rediscover their past and save the future. 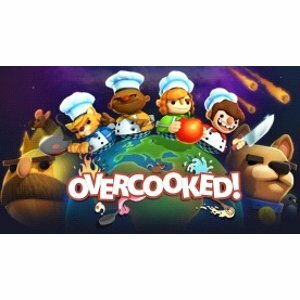 With charming and stylised visuals, players will capture, customise and evolve iconic creatures by stacking them to form adorable yet strategic monster towers. The memorable legends of FINAL FANTASY come to life in this imaginative, colourful world as an epic story fit for the smallest of heroes unfolds. Green Man Gaming offers DMC 5 Pre-Purchase (PC Digital Download) for $46.19 via coupon code "PAYDAY23". Green Man Gaming offers Resident Evil 2 Pre-Purchase (PC Digital Download) for $46.19 via coupon code "PAYDAY23". 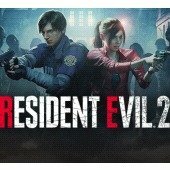 Features: A deadly virus engulfs the residents of Raccoon City in September of 1998, plunging the city into chaos as flesh eating zombies roam the streets for survivors. An unparalleled adrenaline rush, gripping storyline, and unimaginable horrors await you. Witness the return of Resident Evil 2. 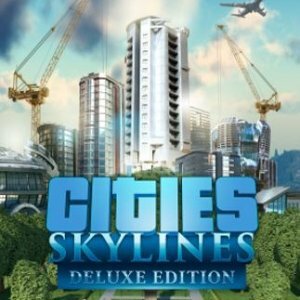 Green Man Gaming offers extra 15% off Cities: Skylines PC Games and Expansions via coupon code "NORDIC15". 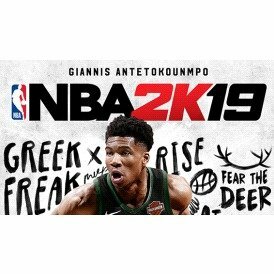 Green Man Gaming offers the NBA 2K19 - Steam for $47.99. Features: NBA 2K celebrates 20 years of redefining what sports gaming can be, from best in class graphics & gameplay to groundbreaking game modes and an immersive open-world “Neighborhood.” NBA 2K19 continues to push limits as it brings gaming one step closer to real-life basketball excitement and culture. 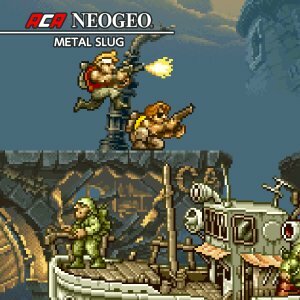 Green Man Gaming offers the PCDD Sale: Final Fantasy XV Windows Edition $20, Chrono Trigger via coupon code "BIGINJAPAN". Final Fantasy XV Windows Edition (PC Digital Download) $19.98. Okami HD (PC Digital Download) $11.18. 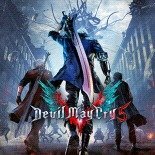 Devil May Cry 4: Special Edition (PC Digital Download) $7.98. 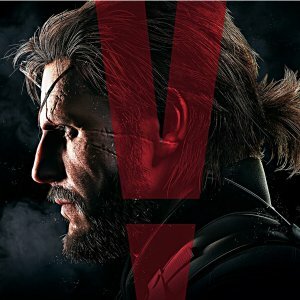 Metal Gear Solid V: Phantom Pain (PC Digital Download) $3.98. Hakuoki: Edo Blossoms (PC Digital Download) $3.58.